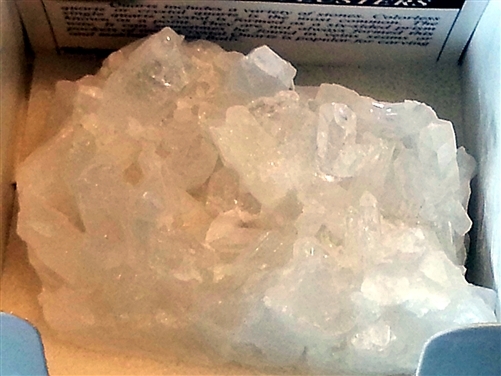 Quartz includes a variety of stones. 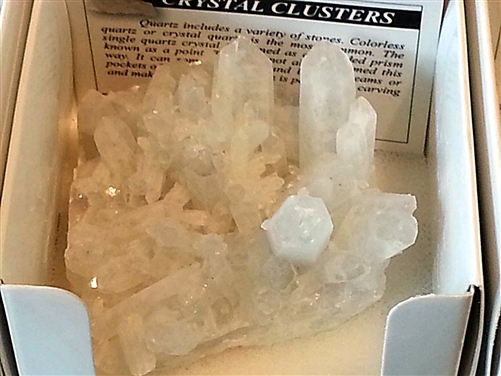 Colorless quartz or crystal quartz is the most common. 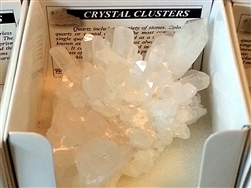 The single quartz cluster is formed as a six-sided prism known as a point. They are always formed this way. It can sometimes be formed in veins seams or pockets of rock. 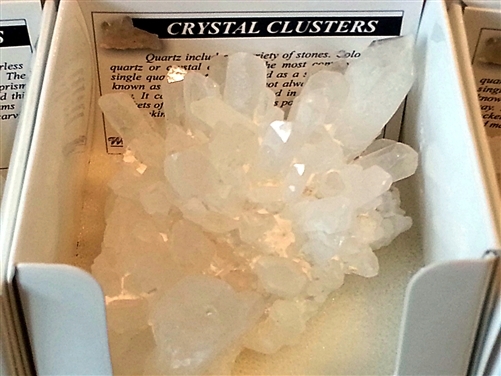 Quartz clusters are a minimum of 2" of their longest size. 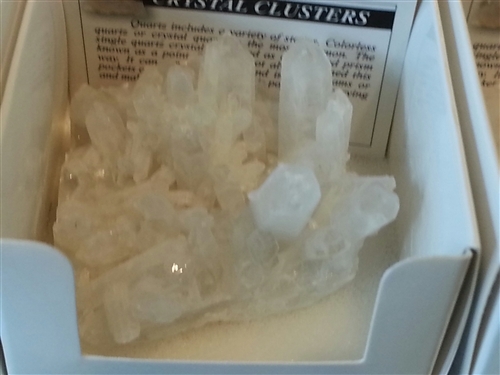 Cluster comes in a cardboard gift box. 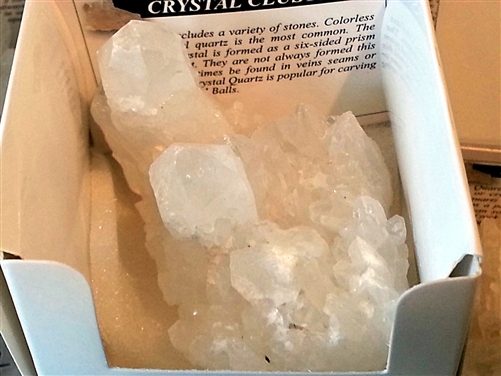 Colored Quartz Crystal Point Amethyst Sphere, polished, 50mm diameter Jumbo Quartz Points 2" Tumbled Amethyst 1"